Wondering how to check DStv due date? 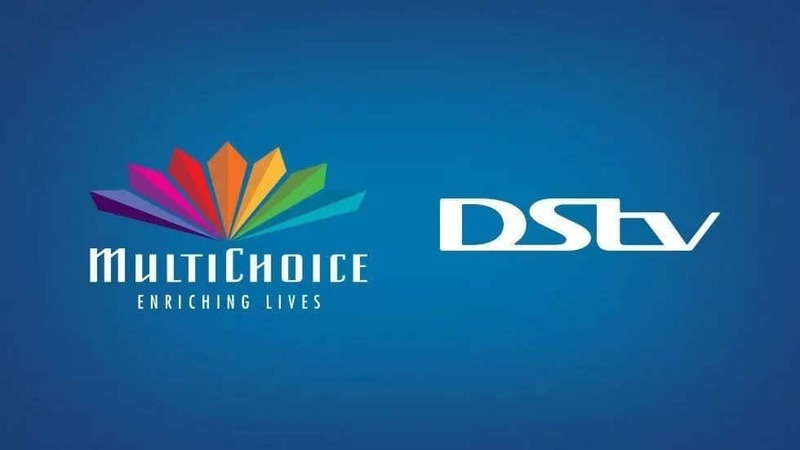 In this post, we will show different options you can use to check your DStv subscription due to date and account balance. They are very simple and do not require much time. It is very important that you always know when your DStv subscription is set to expire and your account balance. The knowledge of this will help you to plan ahead, recharge on time, and avoid being disconnected. Go to message on your phone to create a new message. Type the message as follows: DD followed by the first ten digits of your DStv smart card number. Send a message to 30333. An SMS containing the due date of your DStv subscription will be sent to your phone. 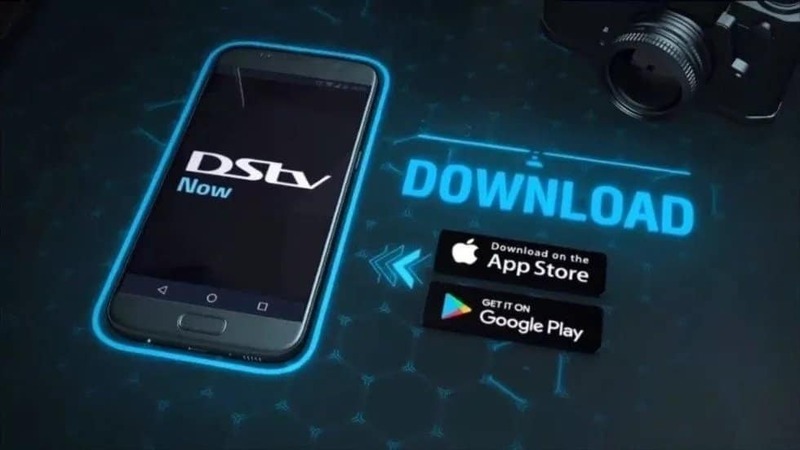 Go to your app store and download the DStv mobile app. After downloading the app, open it and choose Nigeria in the setup process. 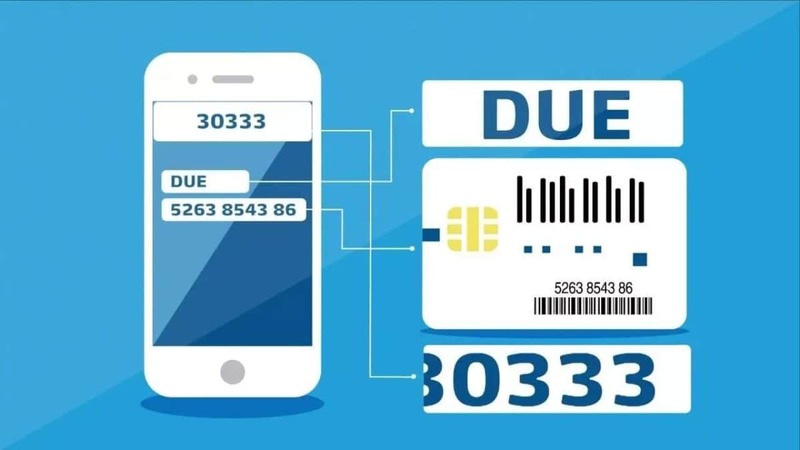 Log in with your phone number and smart card number. After logging in, go to your account. You will find your customer ID number, DStv account balance and DStv due date there. Go to the DStv website http://ift.tt/2gZlMkQ. Click on “Service” at the top of the website page to go to DStv self-service. 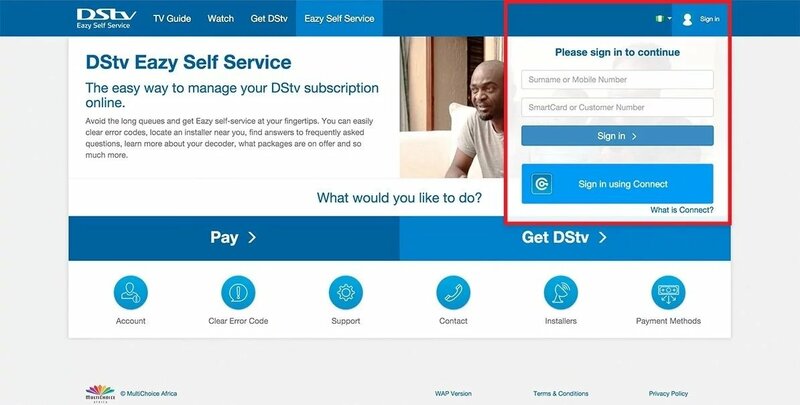 Sign into the DStv easy service with your smart card number and phone number or name. Click on “Account” once you are signed in. You will see your DStv subscription due date and your account balance. We hope this information was useful for you. 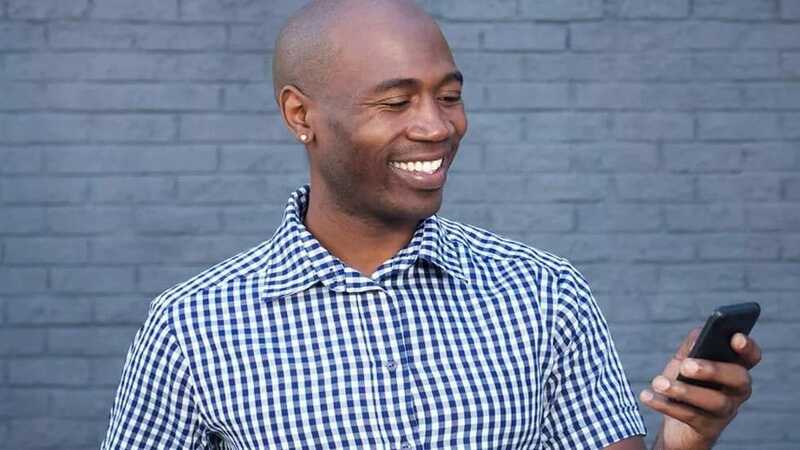 Always recharge your DStv account on time or make sure it’s always loaded to enjoy uninterrupted entertainment and avoid being disconnected.